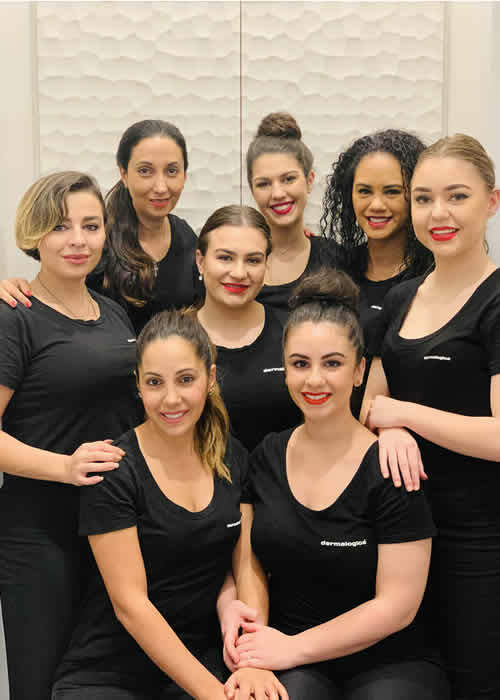 Beauty at the Towers was founded in 1999 predominantly opening their first beauty salon in Castle Towers, Castle Hill. 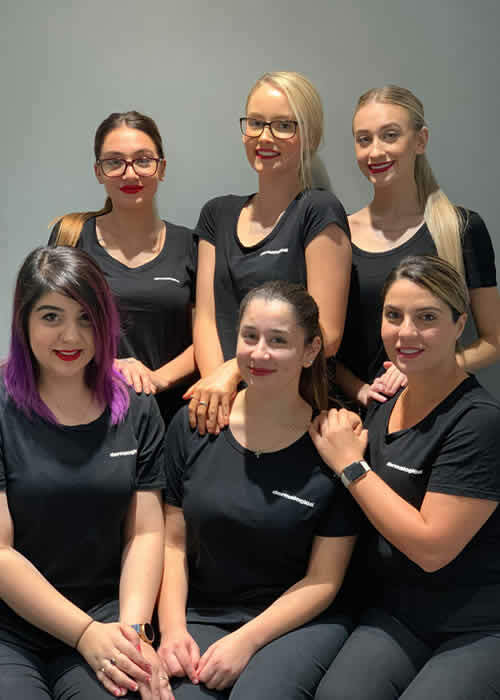 As the clients needs increased and our staff proved to have great talent and positive attitude towards career development, we have established ourselves to date with3 salons at different luxurious locations to serve all of your beauty needs. Beauty at the Towers is committed to providing client satisfaction through an extensive range of Therapeutic Services and excellent products options. Each salon is managed by a qualified beauty therapist with competent and ongoing educational support as to ensure only top quality service in management and therapy and in providing proper recommendations. In our many years of industry experience, our range of services and our ongoing growth and expansion, displays our continuing dedication to outstanding performance-based service. We have achieved a high level of cliental and take pride in providing excellent services at competitive prices.